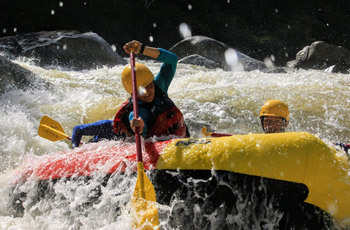 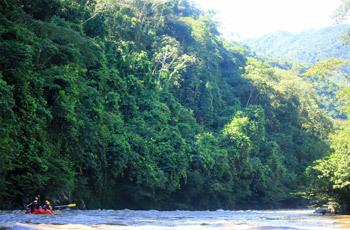 Rio Santo Domingo is the easiest way to experience Colombian whitewater and pristine jungle soundings. 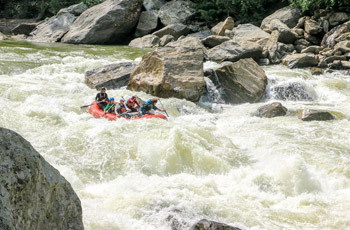 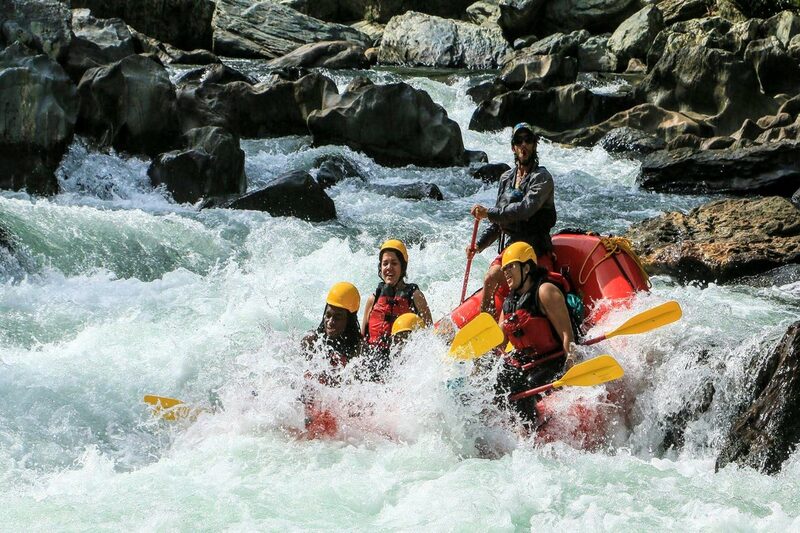 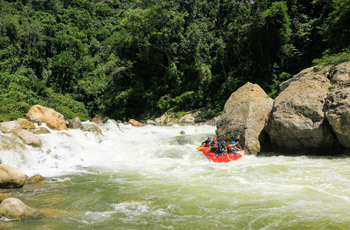 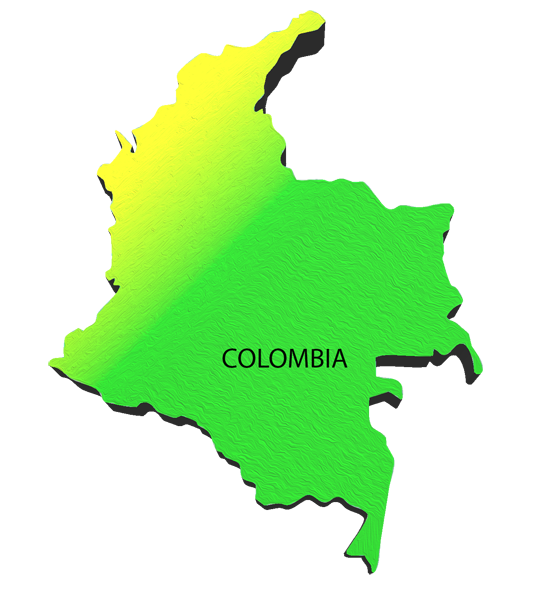 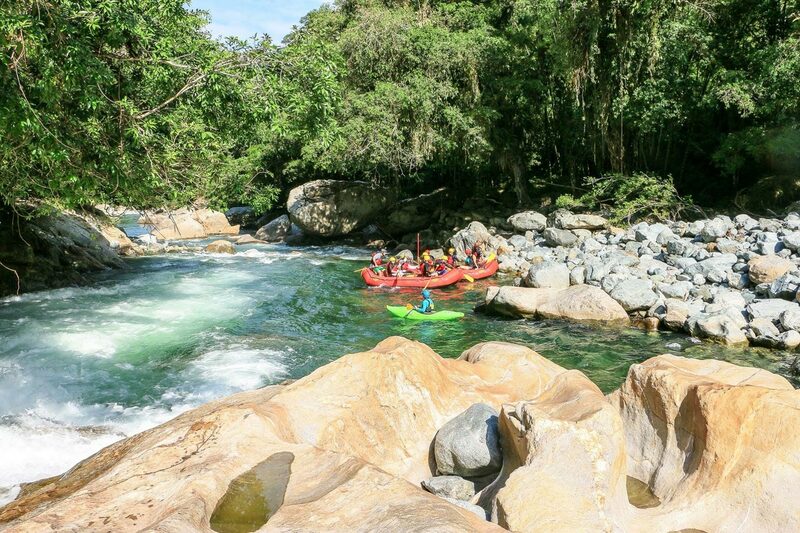 Enjoy a 2 hour paddle navigating class 3 and 4 whitewater on one of Colombia’s cleanest rivers. 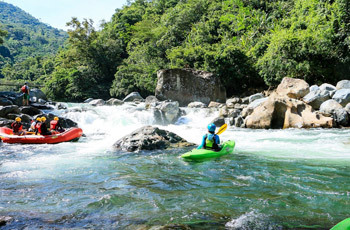 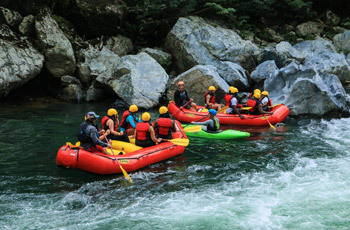 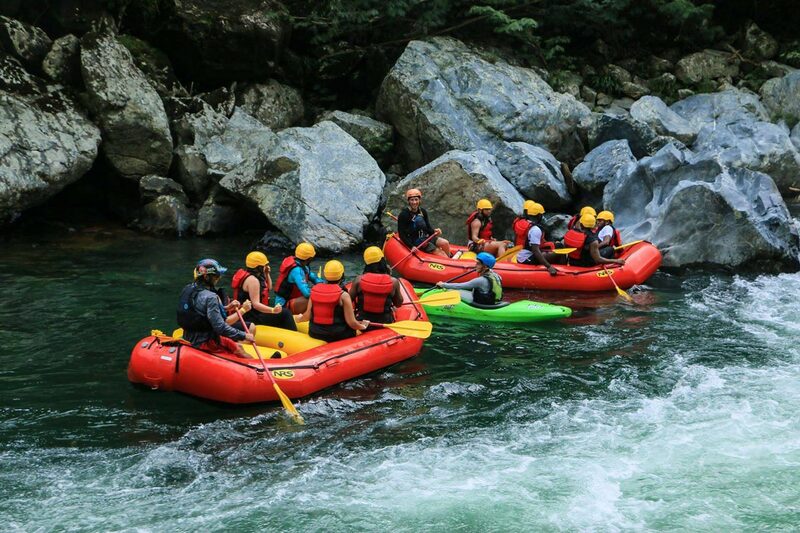 No experience necessary and only 1.5 hours from Medellin this makes the Rio Santo Domingo the number 1 choice for adventure seekers with a busy schedule looking to get out of the city for the day. 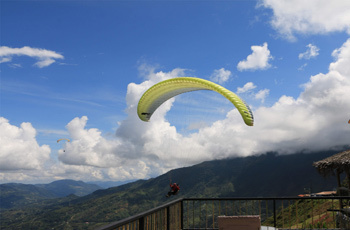 Combined with paragliding we have a full day adventure. 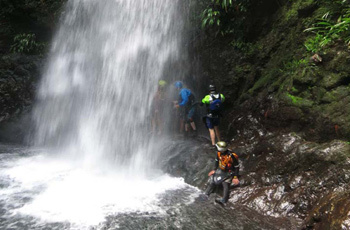 Nature lovers and active travelers. 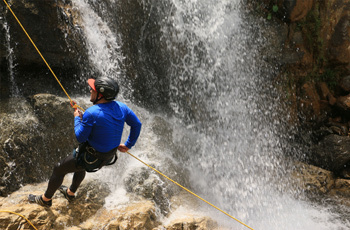 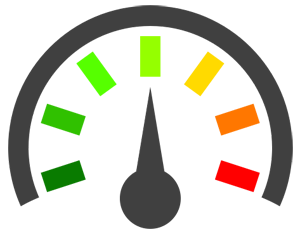 Over the age of 16 physically fit minimum 3 people.